Since I happen to have been in Nicaragua for the past week and happen to have spied some mermaids, since everyone everywhere loves them some mermaids as we all well know, I thought I would generously share some with you. 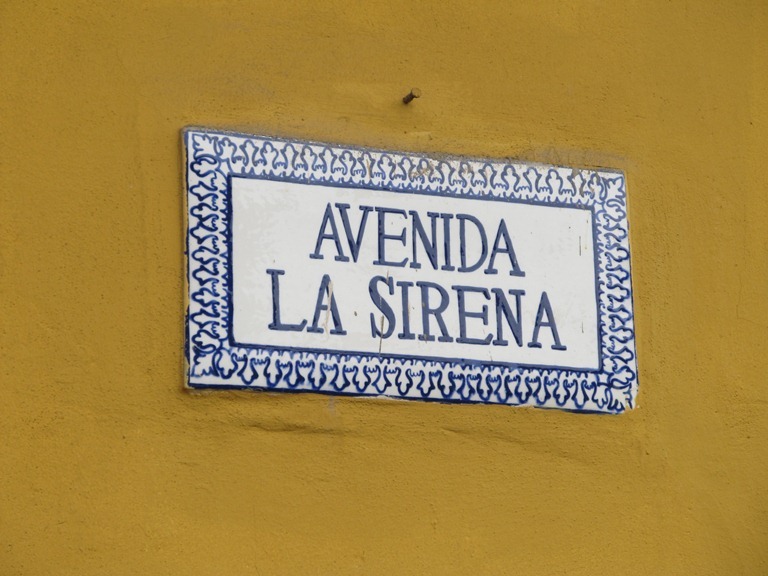 Here is a very elegant mermaid avenue in Granada. 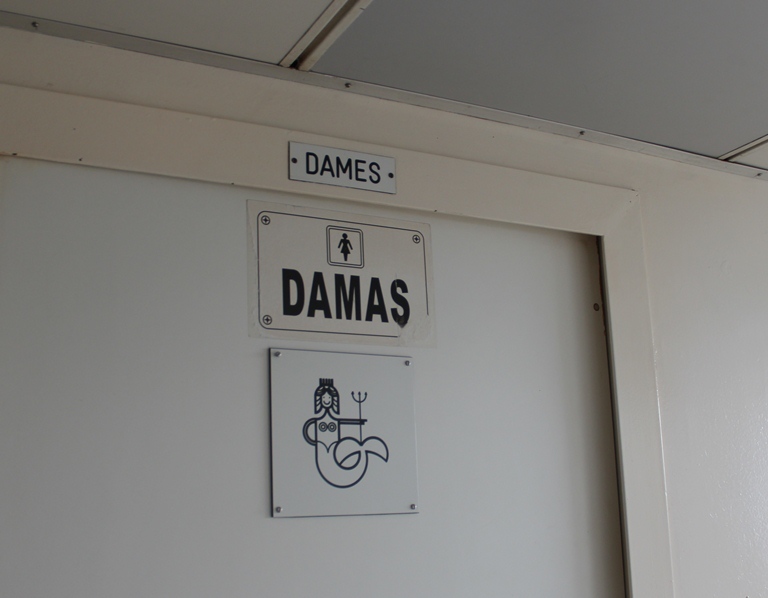 Here is a mermaidly bathroom sign on the ferry from Rivas to Ometepe. 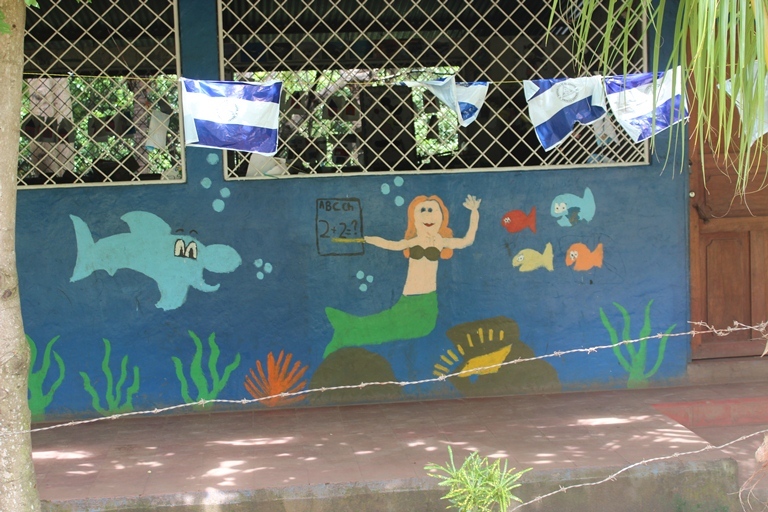 And here is a painting on the side of a little schoolhouse where 200 children study in a tiny tiny village on Ometepe. Mermaids are very good at math.